Are you looking for a great way to get from one place? Perhaps you should consider taking a chartered bus from a charter bus company. 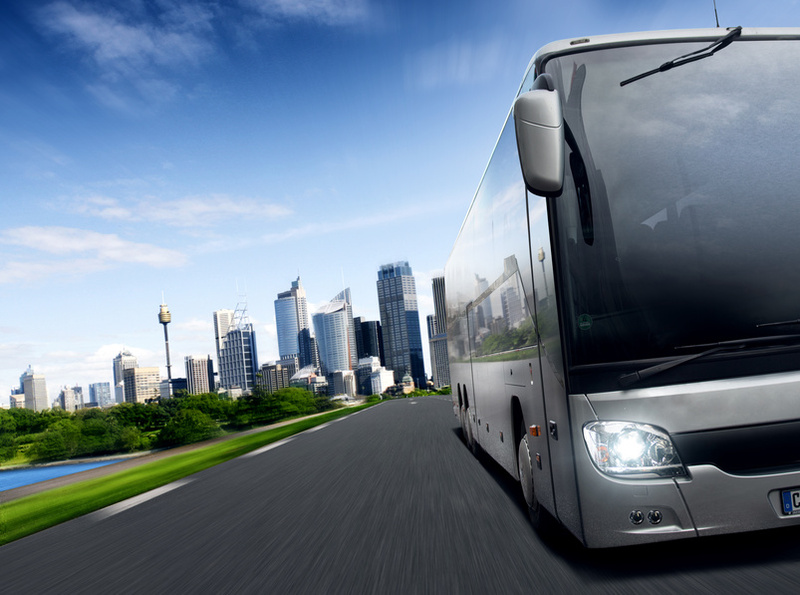 Charter buses allow you to hire a bus to transport you anywhere you want to go. Charters can be short term, i.e. for a single trip, or you can hire a charter bus for several days for a tour.